Enter to Win Two Free Tickets to Side Show’s Opening Night on Broadway and a pre-party at INGLOT cosmetics. 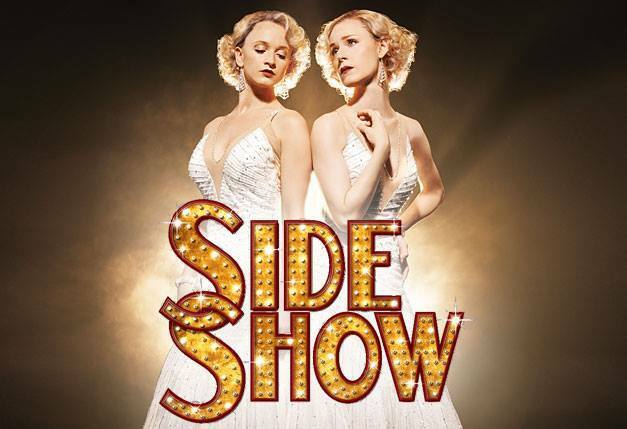 You are here: Home › events › Enter to Win Two Free Tickets to Side Show’s Opening Night on Broadway and a pre-party at INGLOT cosmetics. Ever since my Mom took me to my first Broadway show Miss Saigon, I fell in love with everything Broadway. I grew up watching musicals on TV or on a VHS cassette, being in school musicals as a child into High School and now to even sharing my love for Broadway with my own children. Since having kids, it’s very rare for me to continue my checklist of shows to watch on and off Broadway but whenever the opportunity comes I am sure to take advantage of it. For all of my fellow Broadway lovers and those in the tri-state area, I’m excited to share that NewYork.com is sending 100 lucky couples to an exclusive cocktail reception followed by Side Show‘s opening night show on Broadway on November 17! – Invitations for two to an exclusive cocktail reception that includes complimentary makeup touch-ups provided by INGLOT. Enter by Fri, November 7 at 2pm est for your chance to win! Winners will be notified by email by Monday November 10th. 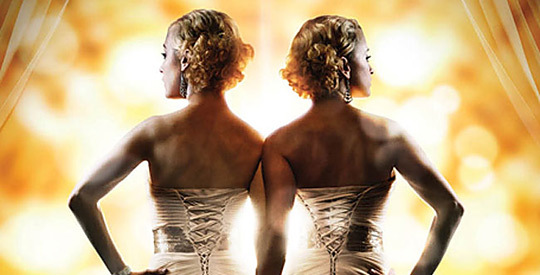 Side Show is based on the real-life story of Daisy and Violet Hilton, conjoined twins who were legendary in the 1920s and 30s. Many award-winners are behind the revival, with book and lyrics by Tony nominee Bill Russell (Pageant), music by Tony nominee Henry Krieger (Dreamgirls) and additional book material by Bill Condon. The Academy Award-winning screenwriter of Chicago (which also won Best Picture) and the writer/director of the film adaptation of Dreamgirls, has put his bold stamp on the show, delivering a production that is chilling, riveting and thoroughly engaging. Set in the shifting worlds of the carnival circuit, vaudeville and Hollywood, the show explores the twins’ devotion for one another — and the public’s eerie fascination with them. Erin Davie (The Mystery of Edwin Drood, Grey Gardens) and Emily Padgett (Rock of Ages, Legally Blonde) star as the Hilton twins, conveying their physical uniqueness by simple theatrics rather than special effects. FTC: This is not a sponsored post. However I did receive complimentary tickets in exchange for sharing this giveaway. One Response to "Enter to Win Two Free Tickets to Side Show’s Opening Night on Broadway and a pre-party at INGLOT cosmetics."